Many teachers will deploy TeamTeach in their classroom during the school day, just using a projector and eliminating the need for a computer lab. 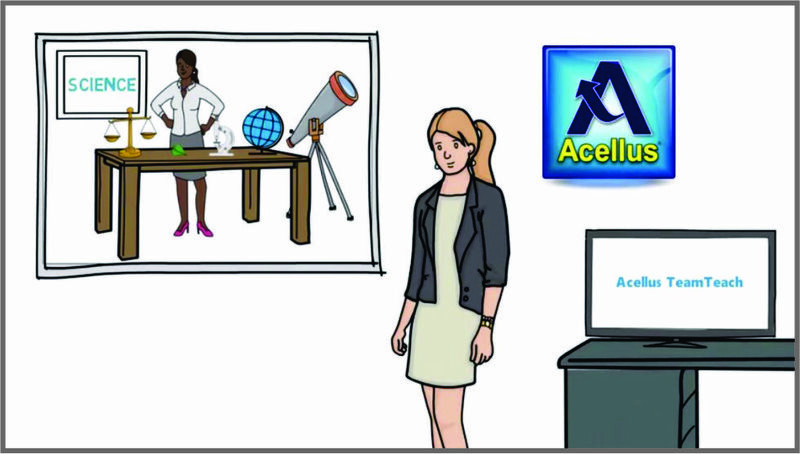 Teachers can easily select specific videos lessons from any of the Acellus courses to enhance and differentiate the day’s instruction for their students. After presenting the videos, teachers can involve the class in group discussions on the topic, fostering collaboration between learners. Teachers will select to up to 6 Acellus courses to access at any one time. Once the teacher has selected their courses, they can then access all of the steps in the course, including the videos on each concept, the lesson assessments, and exams. Acellus provides teachers with multiple videos on each concept, allowing teachers to differentiate instruction for students who may need the material presented in an alternative manner, or from a different perspective, in order to master it. Providing teachers with alternative methods of instruction also allows teachers to broaden their own competency in the course material. Courses for Every Level – K-12. There are over 300 courses to choose from in all core areas, including speciality courses, such as career and technical education, AP classes and electives. TeamTeach allows teachers access to over 50,000 educational videos, which are available in the Acellus Course Library. Lesson Plans and Homework Grading… Done! 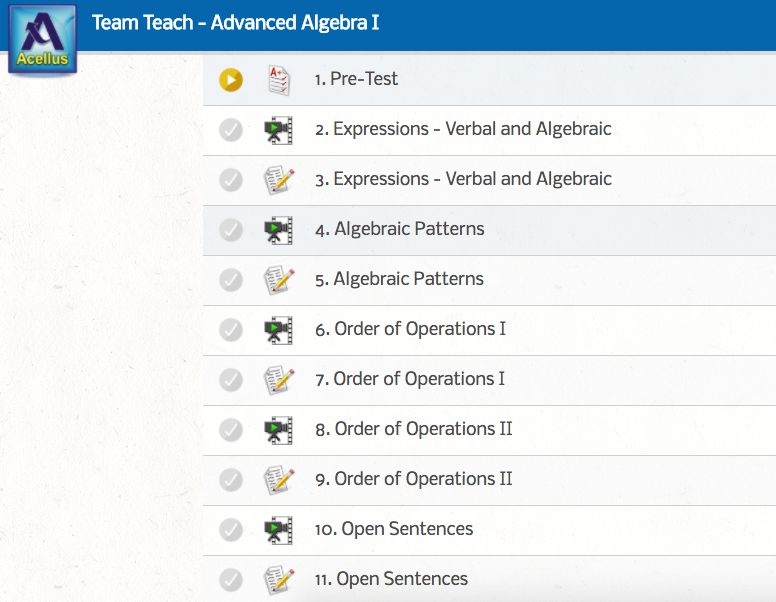 Teachers using TeamTeach in class can also allow their students to log into Acellus to complete their homework online. The corresponding lesson plans are already created for the teachers, and the homework is graded automatically by the Acellus system, giving teachers more time to focus on teaching. TeamTeach is a great tool to help teachers keep up to date with the latest standards in education, along with best practices and new methods for teaching. 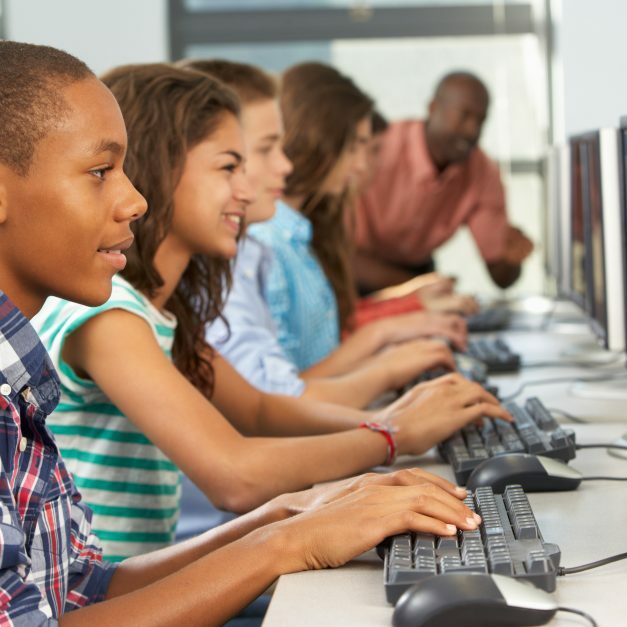 The Acellus courseware development system is constantly bringing in student responses and feedback, and because of this constant feedback, Acellus is continually changing and adapting to student needs, making it an excellent resource for educators.